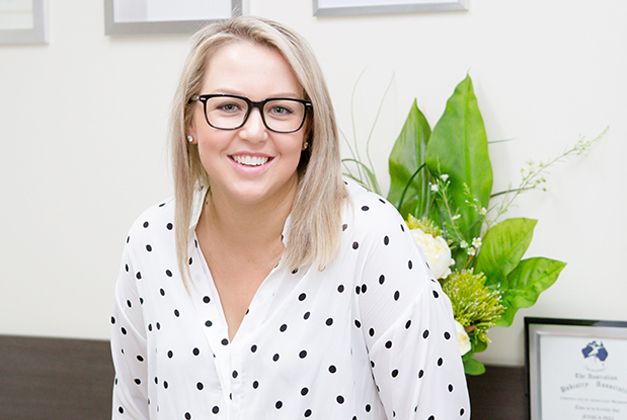 Jessica is an active member of the Australian Podiatry Association and works as a Senior Clinician in the public health sector and in her own private practice. 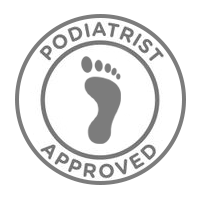 She has special interests in pain management, paediatrics, foot health promotion and footwear prescription. 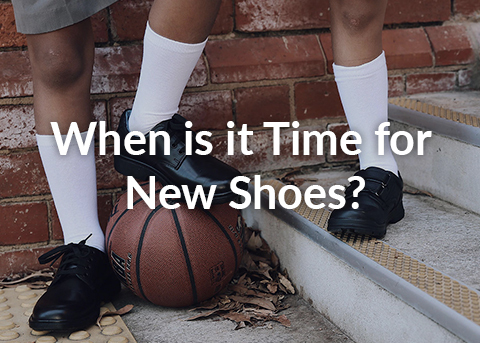 Outside of the Clinic, Jessica is a mother of two young children Ivy (4) and Charles (2). 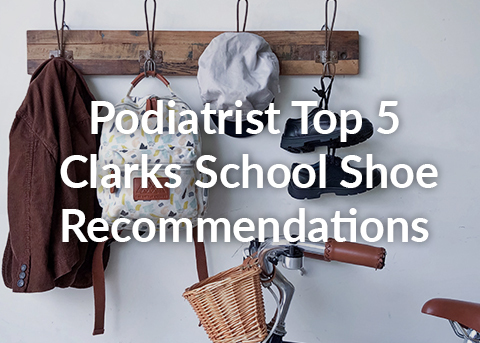 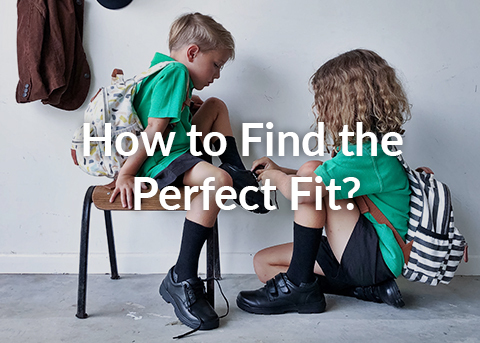 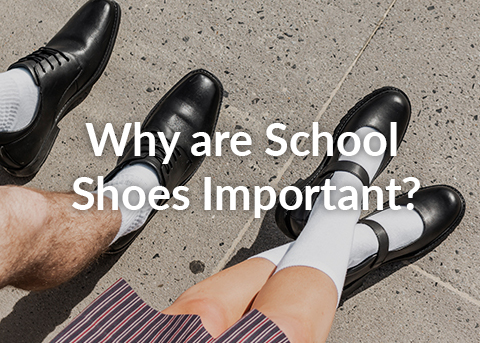 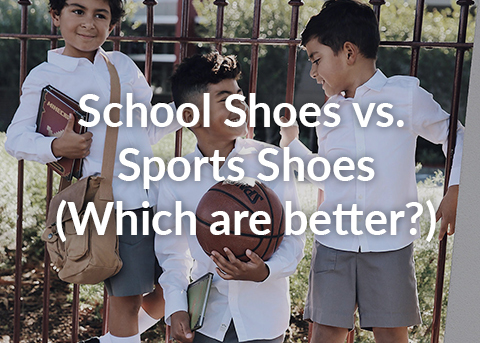 Podiatrist Approved - all Clarks school shoes (including sports shoes) are approved by Jessica Johnston who is a clinical Podiatrist.